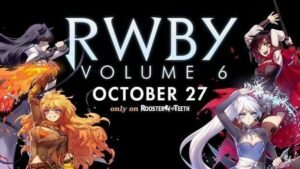 RWBY Volume 6 will premiere October 27 on Rooster Teeth, not YouTube!! 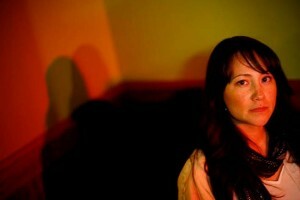 ‘Girls Make Better Ninjas’, a FREE feminism panel at the Philly Asian American Film Festival! 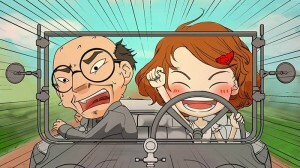 FREE animation shorts at the Philadelphia Asian American Film Fest on Friday!